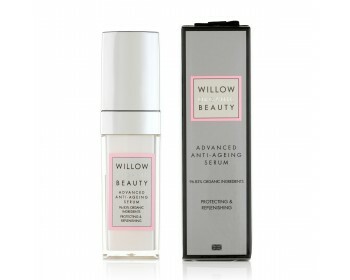 An intensive and potent anti-ageing serum to help restore your skin's radiance. An intensive potent anti-ageing serum combining our super oil, Barbary Fig, with hydrating Elderflower essence, skin softening Marshmallow Root, calming Rose, stimulating Vetiver and detoxifying Neroli extracts to help restore radiance. 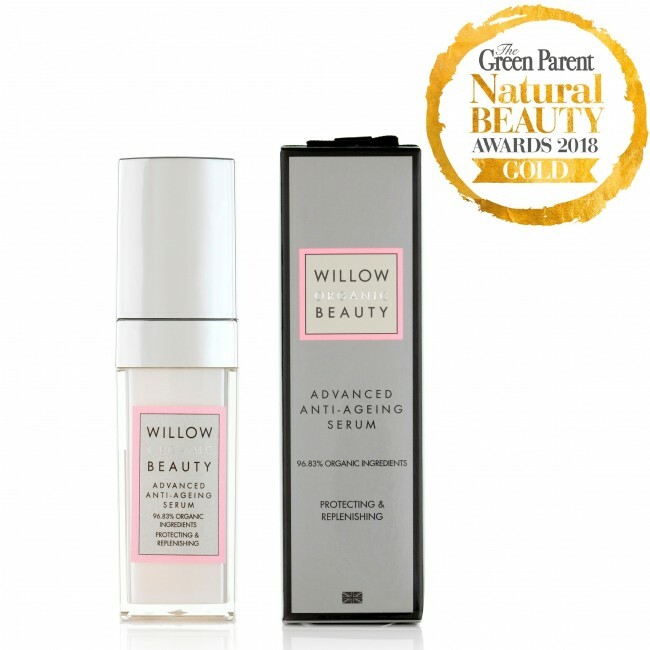 These powerful naturally active botanical ingredients help to soothe, protect, detoxify and nourish the skin. Helping it appear youthful and glowing. Directions: Use after cleansing and toning, massage a small amount into skin to lift, hydrate and tighten before applying moisturiser. 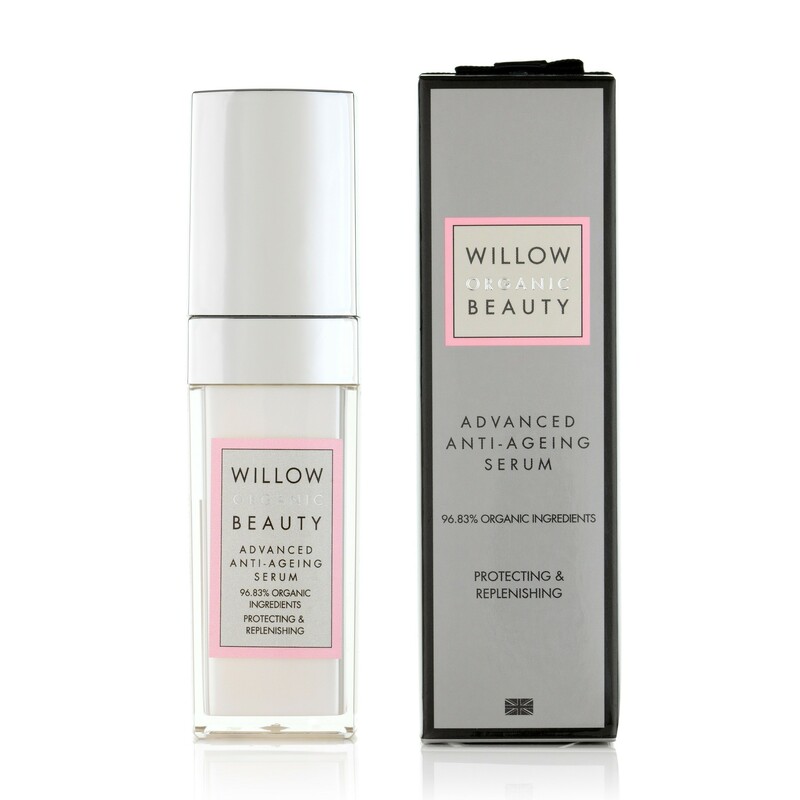 Apply morning & evening with finger tips in an upward motion across face, neck and décolletage. 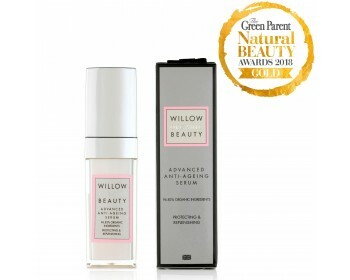 Suitable for all skin types, especially dry, sensitive and mature skin. To read our full list of botanical ingredients used in our skincare ranges please see our Botanical Glossary.